Please note that this style runs narrow. The Harriet is part of the Dansko® Halifax Collection. The Harriet gives loads of comfort do you can hit all your favorite spots at the mall or around town without a care! 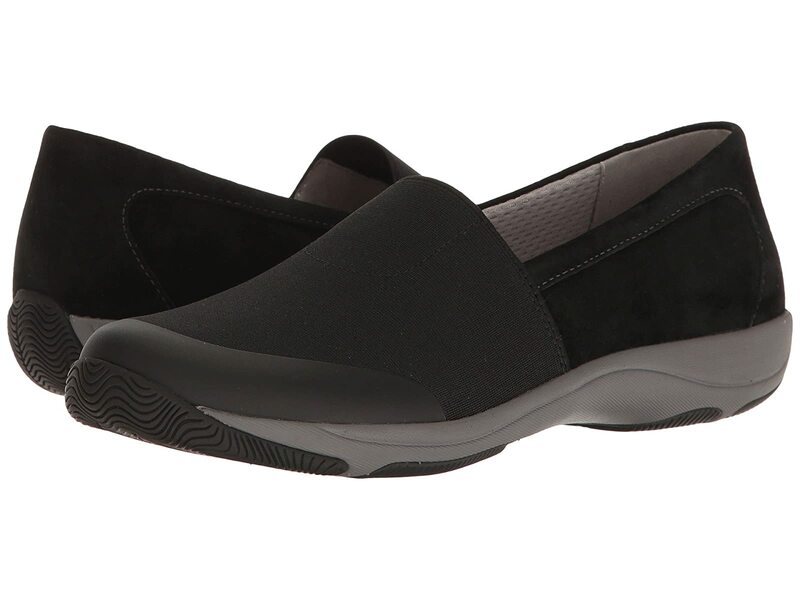 Easy slip-on style with elastic stretch for flex. Carries the Seal of Acceptance from the APMA (American Podiatric Medical Association).